Q. Why are kids today so lacking in writing skills? A. Because they don’t write enough. Q. Why don’t they write enough? A. Because they can’t think of anything to write about! In this computer age, students have traded the pen for the mouse! Teachers often ask their students to answer multiple-choice questions on the computer screen rather than having them compose their thoughts and write answers in sentences and paragraphs. Projects include descriptions, opinions, letters, dialogues, explanations, instructions, definitions, differentiations, poems, monologues, questions, announcements, etc . . . 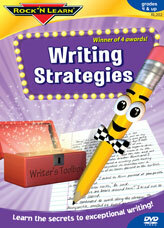 These writing topics will challenge thinking and will stimulate creativity. 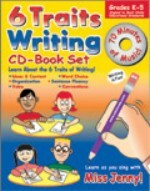 Combined with practice, practice, practice students will become excellent writers.